CLOSEOUTS. 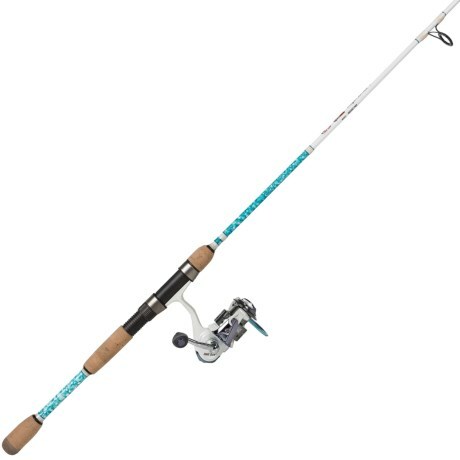 Pre-spooled and ready to rock-n-roll, Eagle Clawand#39;s Addictive Fishing Mogan spinning rod and reel combo offers medium power and fast action thatand#39;s perfect for using with 1/4-1/2 oz. lures. Available Colors: SEE PHOTO.